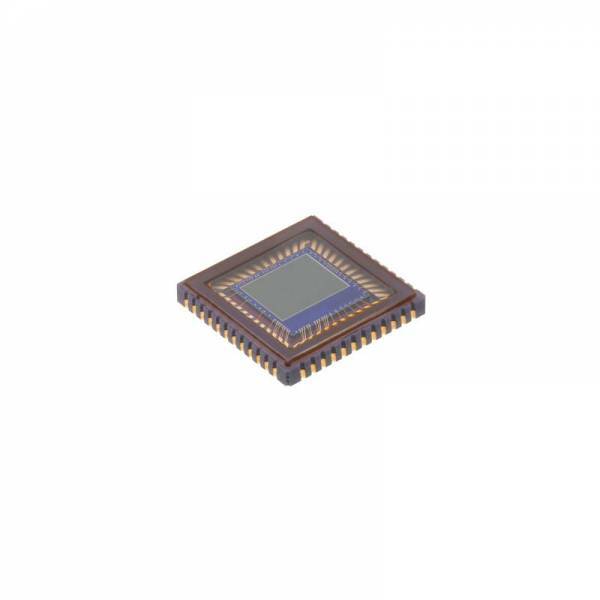 Informations sur le produit "MT9M001C12STM-DR"
The ON Semiconductor MT9M001 is an SXGA-format with a 1/2-inch CMOS active-pixel digital image sensor. The active imaging pixel array of 1,280H x 1,024V. It incorporates sophisticated camera functions on-chip such as windowing, column and row skip mode, and snapshot mode. It is programmable through a simple two-wire serial interface. This megapixel CMOS image sensor features ON Semiconductor’s breakthrough low-noise CMOS imaging technology that achieves CCD image quality (based on signal-to-noise ratio and low-light sensitivity) while maintaining the inherent size, cost, and integration advantages of CMOS.